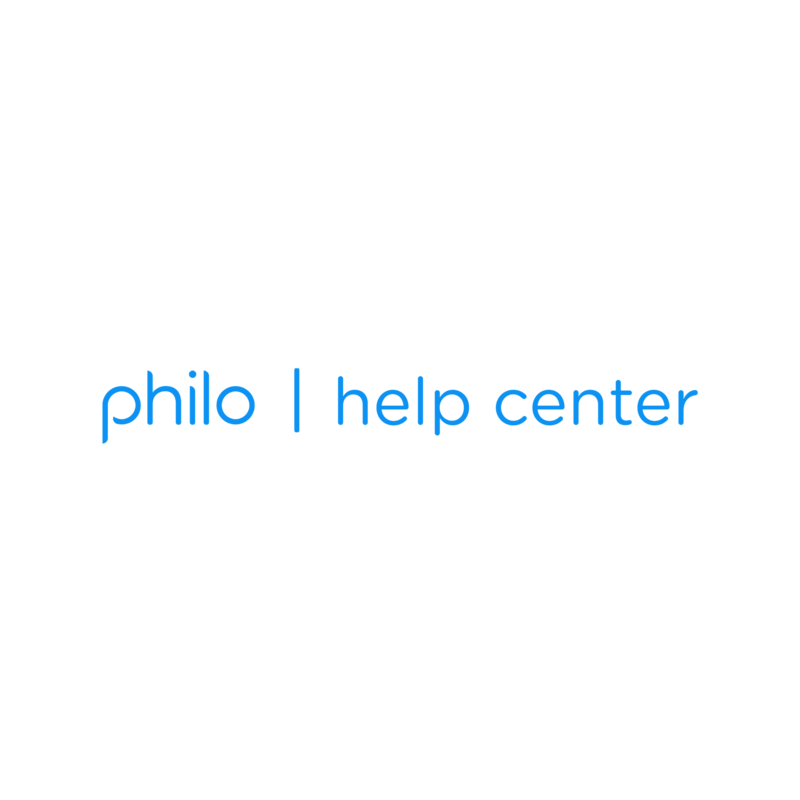 Where can I watch Philo? Philo is available for your viewing pleasure anywhere in the U.S. of A., including territories, commonwealths, and possessions. Watch from home, on the go, at work, wherever.